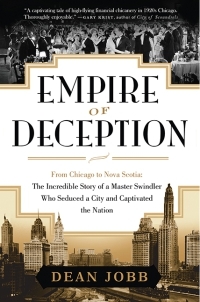 The untold story of 1920s Chicago con man Leo Koretz, who ran one of the longest and most successful swindles in history. The Bernie Madoff of his time, he enticed investors to pour up to $400 million, in today terms, into phantom oil wells in Panama. And when his scam collapsed in 1923, he escaped to a new life in Canada.